But wait, GBA is now a total obsolete, after Nintendo smart work put down a record. Am not surprise though quite sure i agreed that the Game Boy Advance can't be a slew but keep striving to engage more users on apk platform. The strategy of GBA is not only to make a handheld video game console looks extremely crucial but to Instill and immerse gamers in other ways of playing games. Well those era where we employ handheld is now an old format although technology keep intact impact with multifarious ways to make life more better like LG. 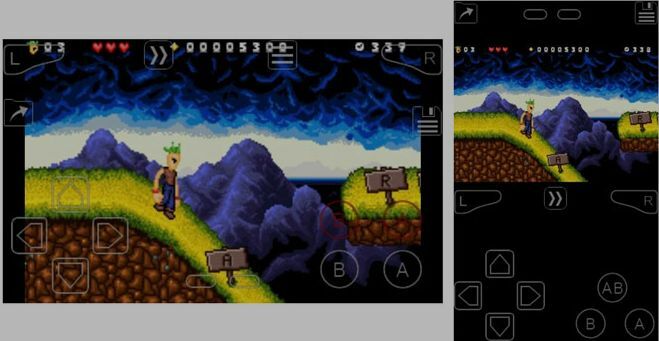 If you are much familiar with the ancient GBA and this current way of playing it on android i thing you will notice the credibility of Emulator. The fondness of GBA on android can't go without emulator. The emulator is the main underscore to get the Game Boy Advance work perfectly and thats's has always been the secret of this game on android. However, Links will highlight those emulator that will reaffirm the game in question and make sure you get one of them from google play store. This emulator is developed by Robert Broglia. Talking about the prestigious emulator for GBA. EMU has shown its best in terms of game boy advance. You can use this android emulator until you buy it from google store. This also means that it is a paywall and currently has no freeware but a premium version is available now to download. Some good feature include quicksave, even compatible enough in hardware control. 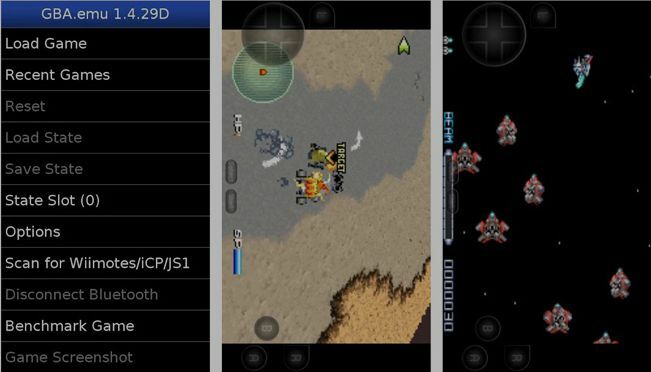 Cheat code can also be apply to render effective use.Following the information on play store, this emulator has taken a sip on some device like Galaxy S2, Nexus 4, Nexus 7, NVidia Shield, Xperia Tablet Z, and Xperia Play. Some the current detail about the GBA.EMU are, 1000 plus download, rating 3 + , last update march 3 2018. You can check out and download it. OK... is either you call it Emu but the common name is C64.Emu which also different from others. Well are you a GBA lover and want to install the best Video game emulator then you also need to go for the C64.Emu which is also published by Robert. Is quite easy and safe even allows the beginners to to undergo tutorial before the can be more effective in using this emulator. Very simple and and also has disc support.You can download the premium which worth about $3.99. This emulator base on VICE 3.1. It don't not make use of SDL and implement features to run most of the game that welcomes additional functionality coming in the feature. Just like the one i mentioned above, it has been tested and trusted on smart device and it work perfect. To download this you check it out on google play store for more and to install. Classic Boy indeed an emulator for android and you need for game. Is an array apk app which can be download online but more trusted when installed from google play store. Is an emulator that comes with multiple-functionality such as GBA and Color, SNES, PS1, NES, Sega Genesis. Can't suggest that classic Boy should be alternative emulator for your game boy advance but you should make one the top emulator you always count on. You can have it for your android or tab. This app is not rare when it comes to the free version but some restriction comes along with the free version while the premium version goes for $3.99. May be you should take a peek on google play store so you sip how it work though quite interesting. You could visit the official site to know about this John GBA. This John GBA emulator is pretty cool for android. Is an emulator with compatible with virtual all games and features a number of exciting offering. Good features like screen control and slow modes.It comes with more features like cheat codes, and game search, supports backups for games via Dropbox. It comes with free version but required a paywall. You can download it from google play store and it worth $2.99 USD. This app itself seem to be the top downloaded android emulator. It has the top download with 1,000,000+. Indeed this app is a great app for what it does. Some of the things it does is that it does not play app when you reset your phone without exiting the core emulator. And the UI is frankly. Last updated was last year October and can run from 2. and later. Download from google play. Are looking for the free android emulator online then you need to go for Emulator for GBA 2. 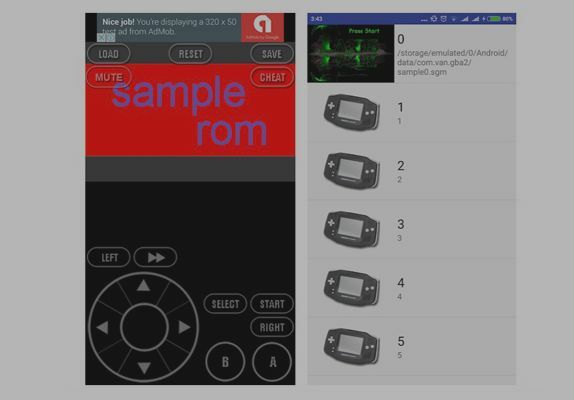 Many of the android users who has use this emulator at should have known that this Emulator for GBA has great feature and its basic tools allows users to play game boy on any smartphones. Cable link, cheat code can allows you to save game. it don't even support ads and simple and easy. 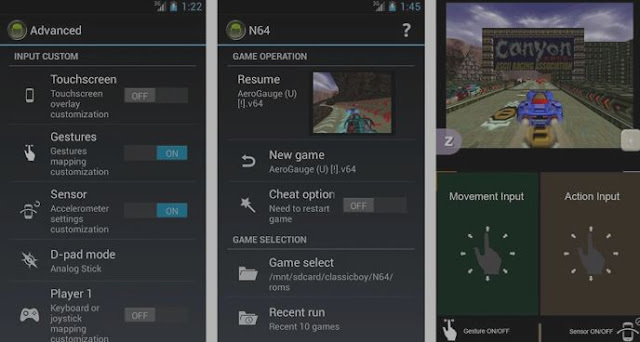 This Emulator can only run on android 4.0 and later and the last update was last year. Over 1,000000 downloads. You can download it from google play store. Among the above mentioned the one i normally use this My Boy although it might looks like other once i have said above but a bit different. This emulator and Classic boy are developed by the same programmer but the developer seem have an aim to introduce this particular emulator called My Boy. 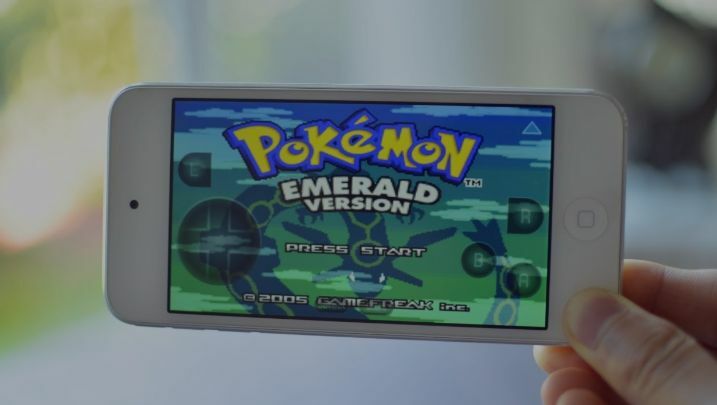 Don't really know if you have install this Emulator for your Game Boy but following the total out this app has also emerge as the top leading emulator for android smartphones. The common feature emulator under this app includes superior link cable over Wi-Fi, Bluetooth, wide list of supported games, fast forward, hardware controller support, cheat codes, slow mode and lot more of it. Free demo is available and it also required a paywall for the premium version of it. It varies with devices and the last update was last year and also having about 1,000,00+ downloads on google play store. After from ads been display on this GBA Emulator, you can enjoy this app straight forward. Is another emulator that can off the game much pretty you deserve .It also allows you to control the physical controller and also let you customize. You can also download it from google play store. The common feature with this Nostalgia GBC includes, high game compatibility, on-screen controls and also hardware keyboard. It can help you do more in the app and even good for android device. You can download this game on google play store also. Just like John GBA but both comes with separate features and lot more. This Emulator can be an alternative app to GBA but it offers great functions as well. It support cheat cods game search, turbo engine, forward even feature slow motion. Is a paywall app which means you can pay for it from google play store and it worth about $2.99.